(Seychelles News Agency) - Curious about what Seychelles has to offer in terms of cuisine? 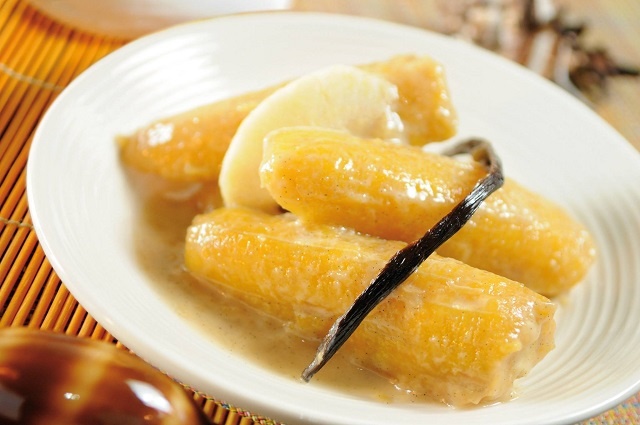 A website called TasteAtlas features a handful of Seychelles’ Creole dishes. TasteAtlas bills itself as the world's first atlas of food and drinks, and an encyclopedia of flavours. Launched in October, TasteAtlas provides quality and reliable information on what can be found in any corner of the world as well as where one can find restaurants and establishments that serve them best. With the idea of promoting the "eat local" culture, the website currently features 13 dishes from the 115-island archipelago of the western Indian Ocean, Seychelles. This includes the palm heart salad, ladob and shark chutney. 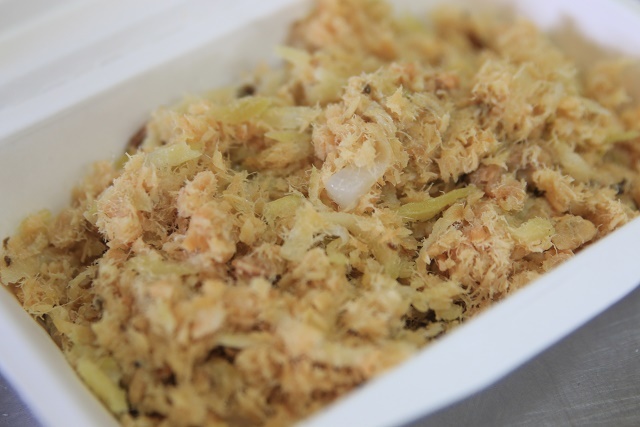 Information about the Seychellois Creole dishes was gathered from other websites such as ‘The Daily Meal’, ‘Finding the Universe’ and ‘Culture Trip’. Books and locals are consulted to gather information about the gastronomy of other countries. “The intention is to over the next months and years, capture them all - the popular, as well as the forgotten tastes and scents of every city and village,” Sven Mijic, a representative of the communicative team of TasteAtlas told SNA. The website currently has over 10,000 dishes and ingredients from all over the world. Under each dish, there is a general overview, the list of restaurants in which it can be savoured and an area for comment. Some dishes come with recipes. The idea of starting such a project was born three years ago when the project's founder, Matija Babić, was travelling across Greek islands and Italian Liguria. During his travels, Babić had difficulties with finding information that interested him regarding local cheeses. Lacking information about which cheeses are made on which island and where to buy them, the idea of TasteAtlas was born. 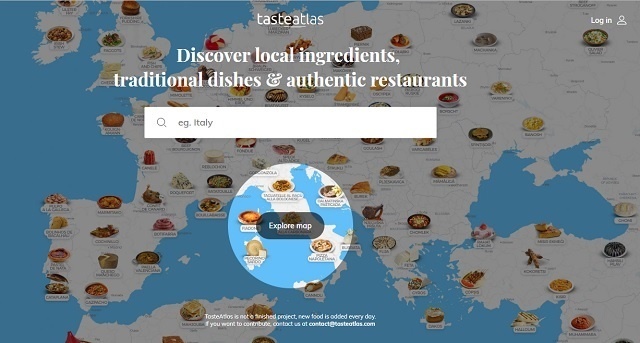 “TasteAtlas covers the gastronomy of the whole world. If a particular locality hasn't yet been covered properly, it surely will be in the future,” said Mijic. The creator of TasteAtlas always invites everyone to send their suggestions about the food or drink items that are not yet included in the project.